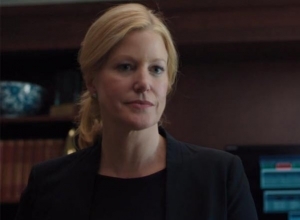 Anna Gunn truly made the role of Skylar White her own in 'Breaking Bad', but not all of the show's viewers were fans of the character or the actress. 'Breaking Bad' is this year celebrating 10 years of existence, and with a decade of the series being on the small screen comes memories and nostalgia, as fans, cast and crew recall their time watching and being a part of one of the most talked about shows in modern times. 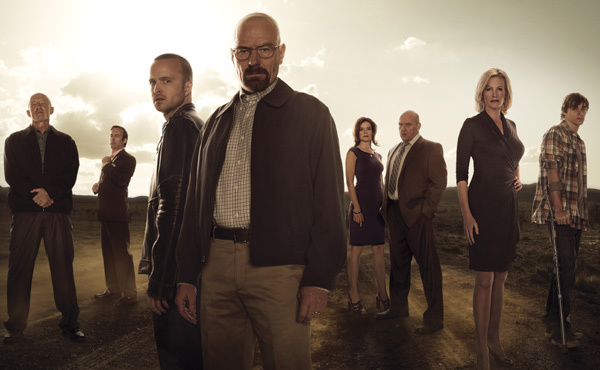 Though the final season only ended in 2013, audiences feel as though they've been missing out on action from Walter White (Bryan Cranston) and Jesse Pinkman (Aaron Paul) for centuries, despite spinoff series 'Better Call Saul' - fronted by Bob Odenkirk - doing a lot to fill the 'Breaking Bad' void following the show's conclusion. 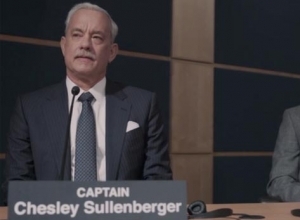 Chesley Sullenberger has been a pilot all of his adult life. Having had an interest in planes from a young age, Sully decided to join the United States Air Force Academy where he became a 'top flyer' in his class. From his initial position as a cadet, he worked his way up the ranks be become a captain. His astute knowledge of planes was one of the reasons why he was also part of an accident investigation board. After leaving the air force, he began work at American Airways, whilst also keeping up his interest in aircraft safety. On January 15, 2009 sully began work as usual, travelling to LaGuardia Airport for a flight to Charlotte. The bags were loaded, the passengers seated and the checks completed as it was time for take-off. As Sully and his co-pilot, Jeff Skiles, initiate the take-off procedure, there was nothing to make either think that this wouldn't be a straightforward shuttle flight. As the wheels took off and the plane lifted from the ground, the plane is suddenly thrown into chaos as a flock of geese fly into the plane and cause serious malfunctions in both engines. 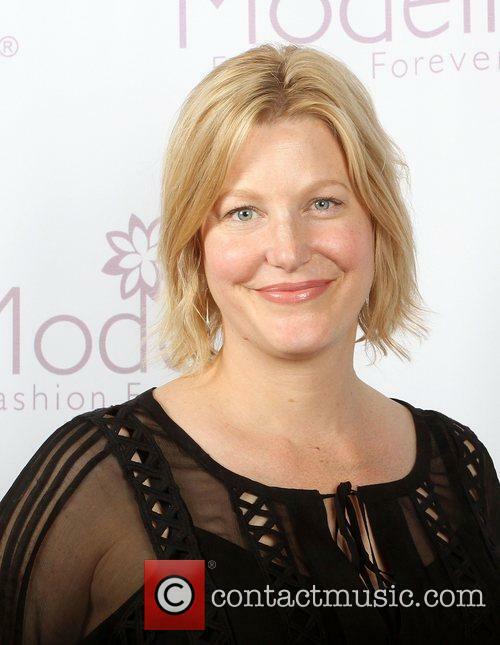 'Gracepoint' stars Anna Gunn and David Tennant posed together on the blue carpet at the FOX Network Upfront presentation at The Beacon Theater in New York alongside a host of other recognisable TV faces. Struggling for a baby name? Stick Breaking Bad, Season 2, Episode 6 on. Forget the philosophers, inventors, revolutionaries, innovators and visionaries from history, fictionalised drug dealers and their wives are the prime influences for the next generation and what we should call them. Breaking Bad’s reach seems to have stretched further than we thought. Jesse's been pretty popular; Walter not so much, wonder why? The Walts, Jesses and Skylers have all risen up the baby names chart with the culmination of the hit drama back in September. And what’s more, the three names enjoyed increased popularity despite the Royal wedding and baby, with parents not wanting to be labelled ‘Kate copycats’, apparently. Spoilers. Spoilers that will ruin the best show ever made. You have been warned. It’s difficult to fathom a world without Breaking Bad. From the formative earlier episodes to the wrap-up job done by the last half of the fifth season, we’ve come to love and care for Walter, Jesse, Hank, Skyler, Marie and Walter Jr. And Mike. Don’t forget Mike. But instead of mourning the passing of such a giant, it’s important to celebrate the brilliant times it brought us. 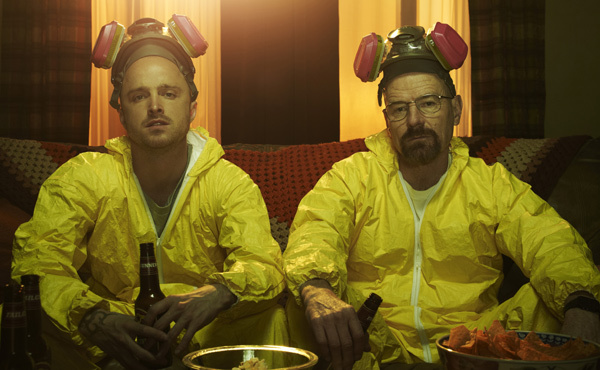 Breaking Bad was - and is - a behemoth of modern television. While The Wire and The Sopranos brought us the inner dealings of criminal gangs in New Jersey and Baltimore, commenting on social injustice along the way, BrBa provided a new landscape to romanticize – it was something truly original, borrowing enough tropes of writing gone by to remain familiar. There are SPOILERS in this review of the final episode of Breaking Bad. In many ways it didn’t matter how Breaking Bad ended; the journey was such that the show’s quality was undeniable. And if the journey ended like The Sopranos, Dexter or Seinfeld – i.e., caught up in a maelstrom of controversy and disappointed losers – then so be it. But Breaking Bad was, and is, amazing. The end of Breaking Bad is near; season five part two has finally started, and will wrap up after seven more episodes on September 27th. But don’t be too sad, we know it’ll be a thrill-ride, and once it’s over, there’s plenty more to look forward to. The casting choice of Bryan Cranston as Walter White was a stroke of genius. His previous work as Hal in Malcolm in The Middle had some people confused, but eventually his reputation added to his transformation from goofy work-a-day father to drug lynchpin; that and his Emmy award-winning performances. 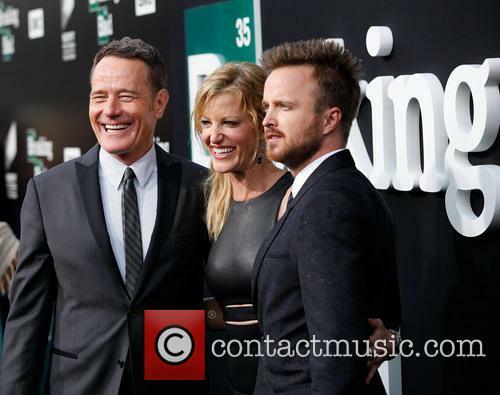 The cast of TV drama 'Breaking Bad' arrive for The Film Society of Lincoln Center in New York where AMC celebrate that last episodes of the TV series. The stars including creator Vince Gilligan and main star Bryan Cranston sign autographs and take pictures with fans outside the venue. If there’s one criticism of Breaking Bad (sorry don’t pelt me with eggs) is that the action slows down to accommodate some pretty high-octane stuff towards the ends of seasons one and two. From season three onwards, though, the action is relentless and many a sleeve was chewed through while Walt did his ‘thing’. 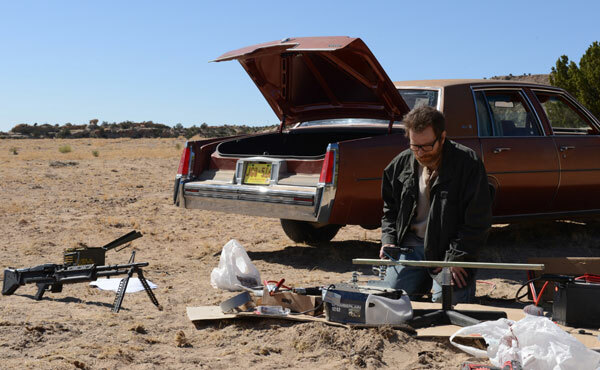 And it looks as though writer and creator Vince Gilligan has maintained the same formula to wrap the show as we enter the final eight episodes of season five in August. Well, that’s according to the cast anyway. "This season slaughters every past season," Aaron Paul, who plays fans’ favourite Jesse Pinkman, says. "We're burning every bridge, but we're not being dark just to be dark. It just plummets."